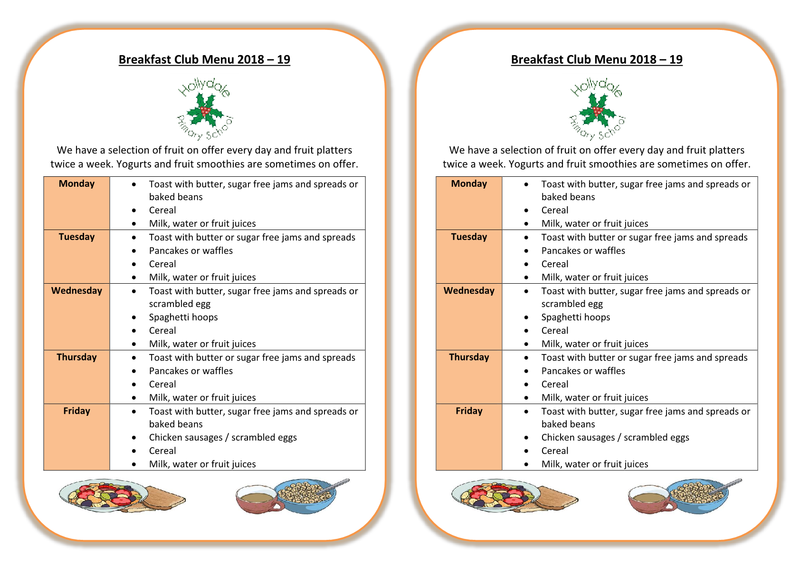 Hollydale Primary school offers a breakfast club every day from 8.00am until 8.45am. Children are able to come and have a healthy and nutritious breakfast before the start of the school day. 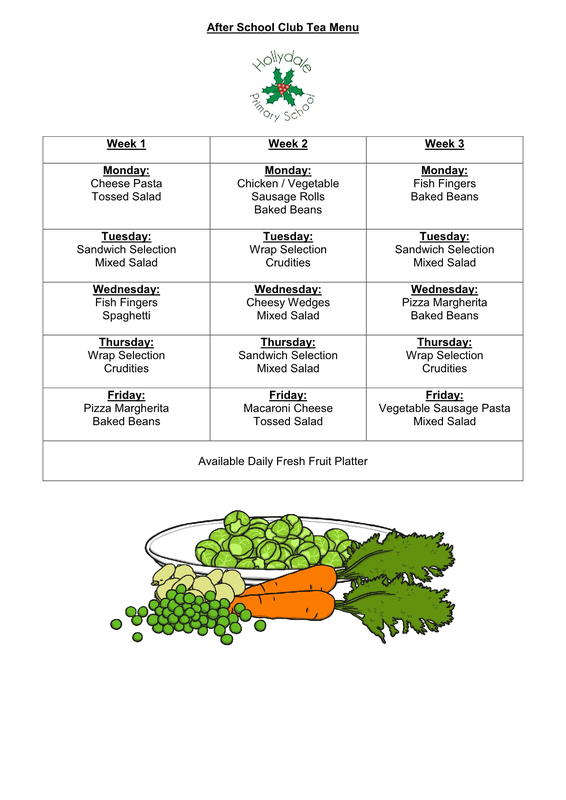 We offer a range of fruits, bagels, toast, cereals and yoghurt every day. There are some days when the children are served a hot breakfast consisting of scrambled eggs or beans on toast. After they have eaten, children are able to take part in a range of activities including sports, board games, arts and reading. Our breakfast club is free of charge for all of our pupils. 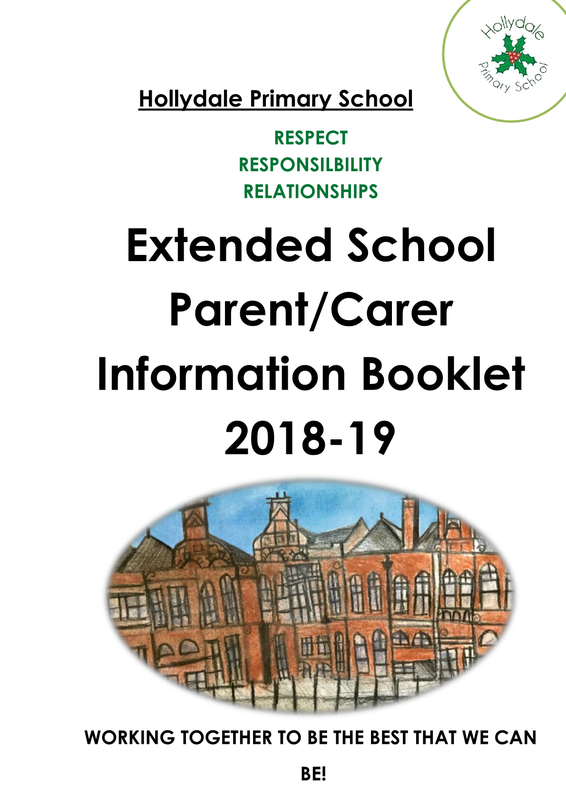 If you would like to apply for a place, please pick up an application form from the school office. With the support of the charity the Greggs Foundation, our breakfast club is one of the quickest expanding breakfast clubs in the country. We currently serve breakfast to over 30 children every day. 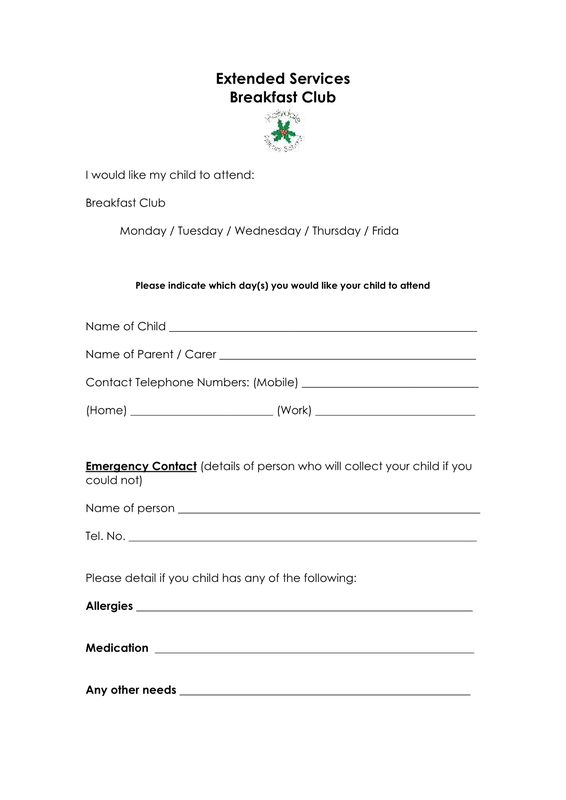 If you would like more information about our breakfast club, please speak to Karen Lewis or a member of the office staff. After school club (ASC) runs from 3.30pm until 6:00pm. The children have a chance to play outside if the weather is nice, or choose from a range of activities inside. A snack is also provided. 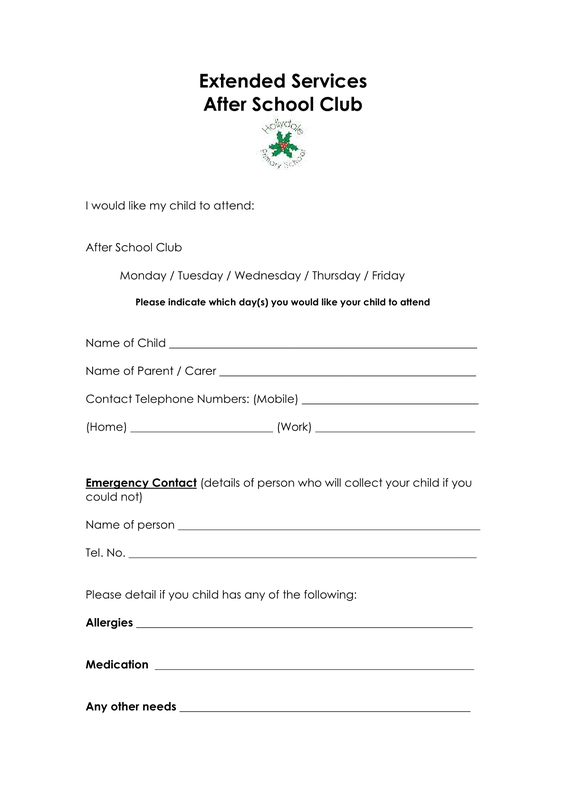 The cost for ASC is £8.00 per day. If you have more than one child attending it will be £6.00 for the second child.